New York - September 29th, 2010 - Sumthing Else Music Works, the premier label dedicated to licensing and distributing video game soundtracks, today announced that it has entered into a multiple-title licensing agreement with THQ Inc., a leading interactive entertainment developer and publisher, to release the original soundtrack albums for best-selling franchises including Darksiders™, Red Faction, Company of Heroes® and MX vs. ATV, and upcoming titles including Homefront™. 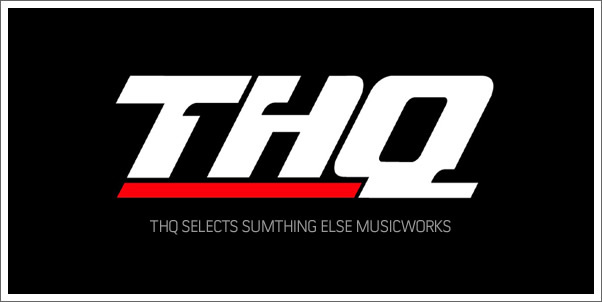 Under the terms of the agreement, Sumthing Else Music Works will license THQ's catalog for distribution as digital and/or CD format. Physical releases will be distributed by Sumthing Distribution and digital releases will be available on Sumthing Digital www.sumthingdigital.com, Amazon MP3, iTunes®, and other digital music sites. "We are very excited to partner with THQ in bringing their video game soundtracks to the marketplace," said Andy Uterano, President of Sumthing Else Music Works. "Our mission as a label is to support and enhance the lifestyle experience of the gamer by offering the latest and greatest soundtracks so they can enjoy and revisit their favorite gaming moments through the music." "Great music, quite simply, elevates the gameplay experience," said Germaine Gioia, Senior Vice President of Licensing and Merchandising. "This partnership underscores our commitment to core gamers as we continue to offer new and exciting ways to engage with our brands, be it merchandise, original programming, and, now, music."